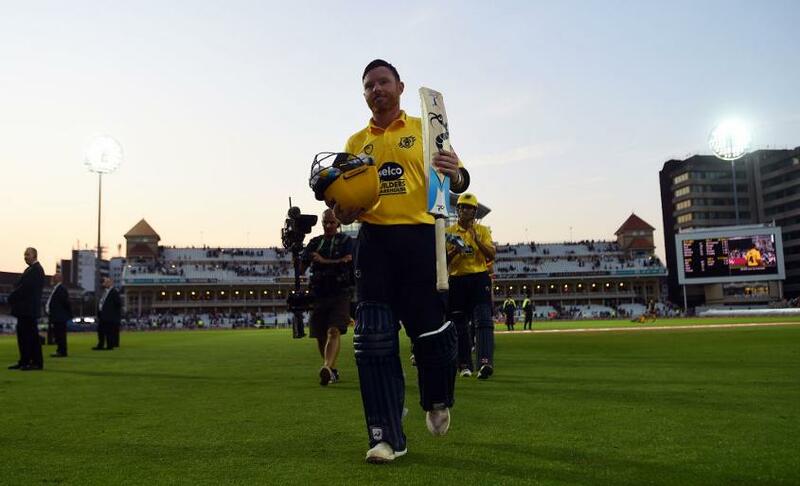 Warwickshire’s former England batsman Ian Bell is open to an international return and vows to continue playing “for as long as I possibly can”. 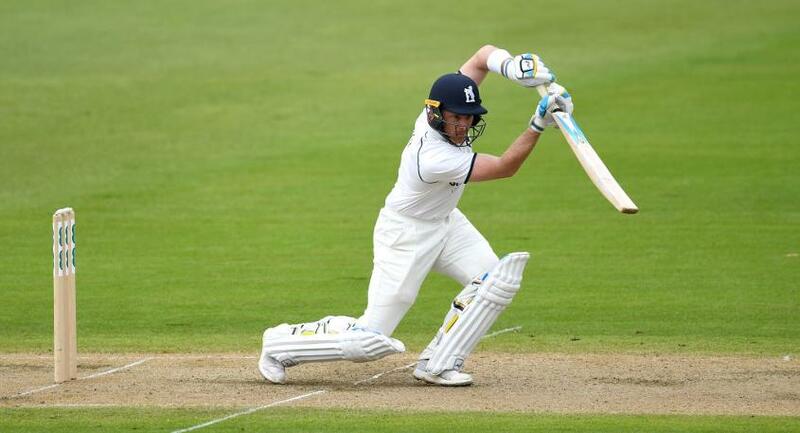 Bell had a poor 2017 county cricket season with the bat and admitted that he considered walking away from the game. This years has been a lot more fruitful; in eight County Championship matches in 2018, the batsman has made 665 runs at 55.42, hitting three centuries – two of which came in the same game after going more than two years without reaching three figures. Bell attributes his turn-around in fortunes to taking a complete break from the game during the off-season. "Last year, I wasn't in a particularly good place," said Bell, 36. "I'd struggled with the batting and there were some massive questions in my own mind as to whether it was time to retire. "I spoke to a lot of people I trust and I decided to have a real break. I spoke to the management and said I didn't want to hit any cricket balls between now and the New Year. "I don't know quite how it works out like that but I came back and, in my first net with our batting coach Tony Frost, I hit the ball as well as I have done in the last couple of years. Whether it was just being fresh, energetic, excited, I don't know, but I just felt back in a really good place and more like myself again." Bell, Somerset stalwart Marcus Trescothick and Durham veteran Paul Collingwood are three members of the 2005 Ashes series triumph still plying their trade in county cricket, and Bell is now the Bears’ highest T20 run-scorer of all-time, having hit 2,002 runs in 74 matches across 15 seasons of domestic T20 cricket. "It's been quite a tough adjustment not being an England player any more. But I felt even when I finished with England that I had a lot of cricket left under my belt. I spoke to a lot of ex-players and they all said 'you're a long time retired, don't look back with any regrets'. "I'd simply like to be playing as long as I possibly can if my body can stay together."